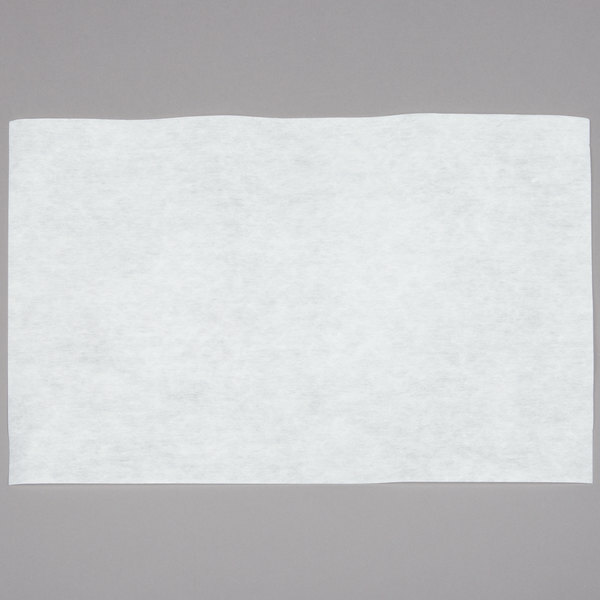 12 1/2" x 17 3/4"
Why should I filter my fryer oil? 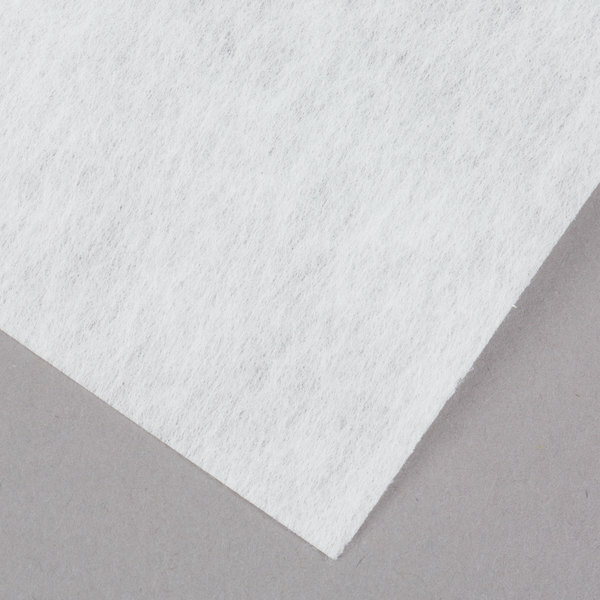 This 12 1/2" x 17 3/4" 70 micron filter paper is designed for use with select Frymaster portable fryer filter systems. 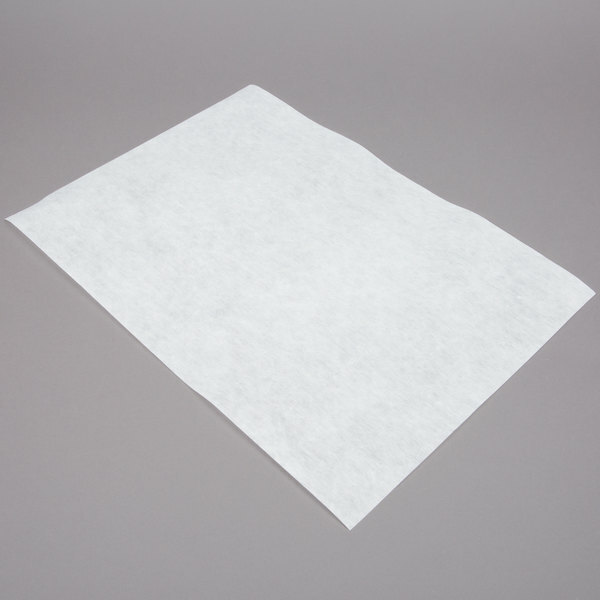 It is made of a non-woven material that traps food particles while you filter your fryer oil. Regularly filtering your fryer oil with a product like this one will help prolong the oil's life by removing contaminants that can cause off-tastes and oxidation. You'll save money since you won't have to replace the oil as frequently and will also deliver better-tasting fried foods for your customers. This item is designed for use with Filter Magic models built before 5/1990. These work great and it's nice to find them on Webstaurant. We couldn't get them local, so this is a win for us! Product does what it says it does. 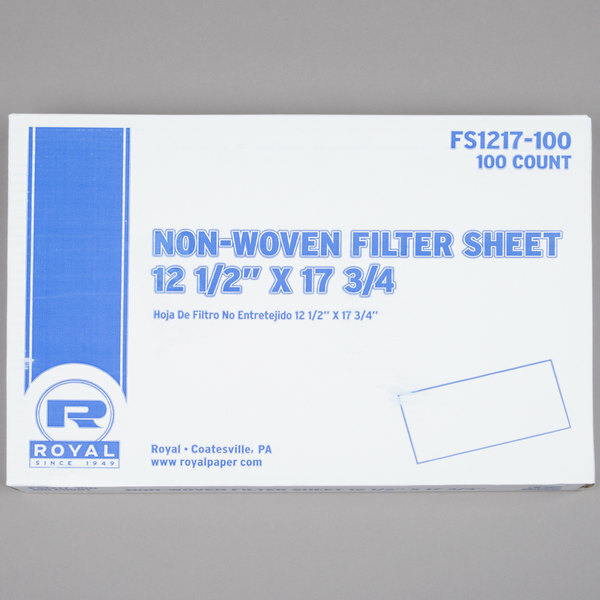 These filter papers work great in my filter machine. Easy to use and they catch most of the dirt. Shipping was way cheaper than my local source. We've been using these filters for a year or two now and they work good. The price is great compared to other filters that work exactly the same. 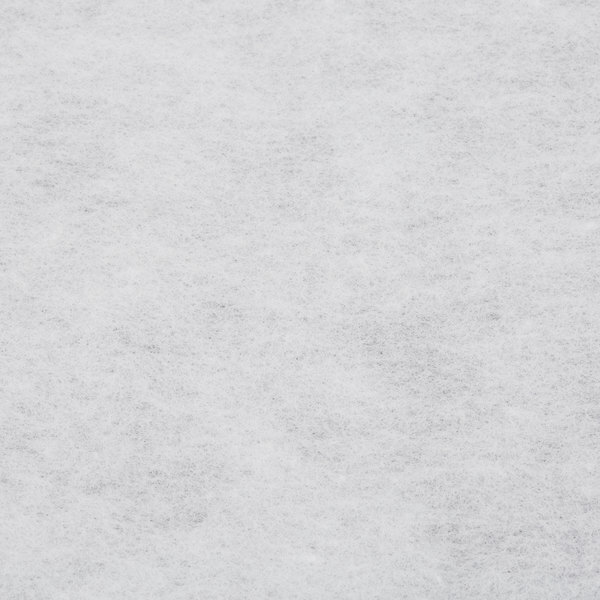 These filters are just what you would find elsewhere except at a better price. Just make sure you get the ones that fit your fryer. Great product, works exactly the same as the name brands and is much cheaper. Saves you tons of money on fryer oil. Will definitely continue to purchase these!!! great product at half the price of my normal distributor. also received a free box of large ziplock bags that still come in very useful and will be ordering them also! I LOVE these filters. Ive ordered from other online distributors and the same product, different brand was 2x the price. I will always order from you guys! I am so pleased that I came upon WEBstaurant! 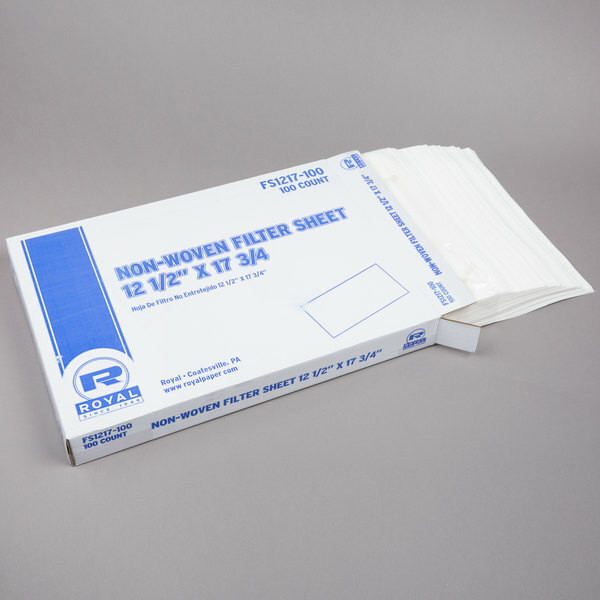 I have been using these filter papers for my Frymaster Filter System for a couple of years. Quality is great...price is remarkable! Thanks WEBstaurant!